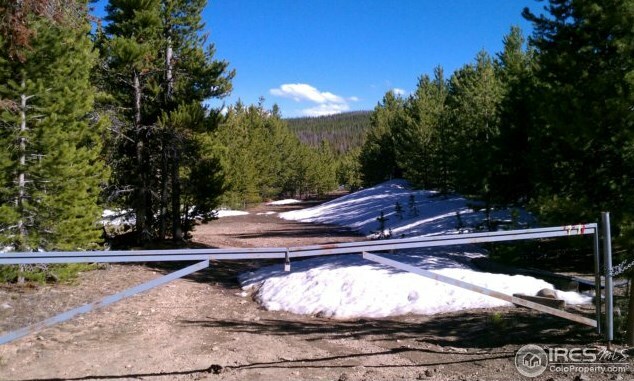 Driving Directions: From Red Feather Lakes continue on County Road 74E to Deadman Rd (Cty Rd 86) and continue west app. 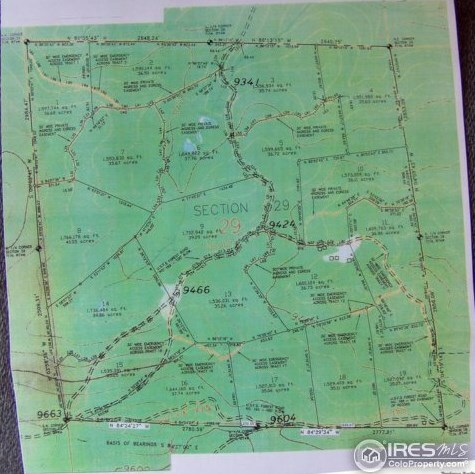 7 miles to FS Road 169 (Pearl Beaver Rd) turn right and continue app 9 miles to property. 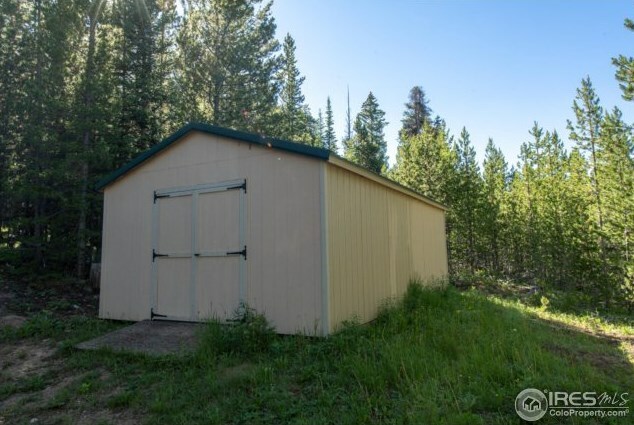 Property is behind locked gate. 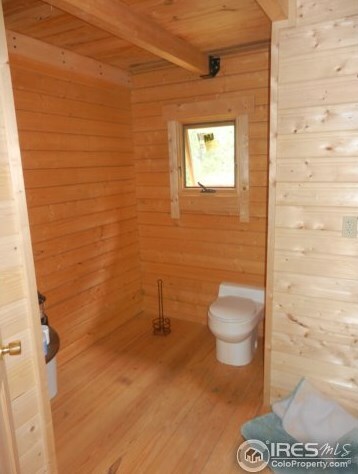 Call for a showing. 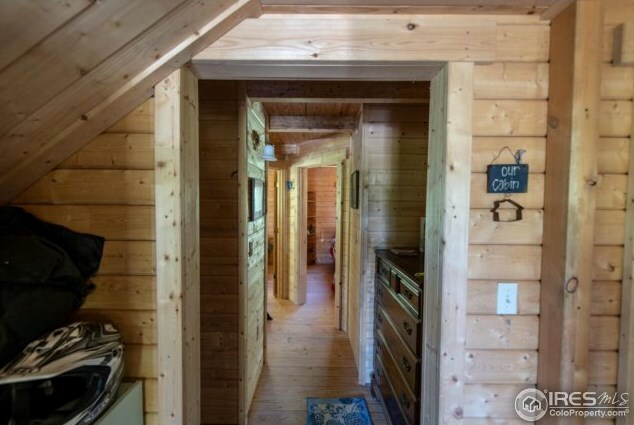 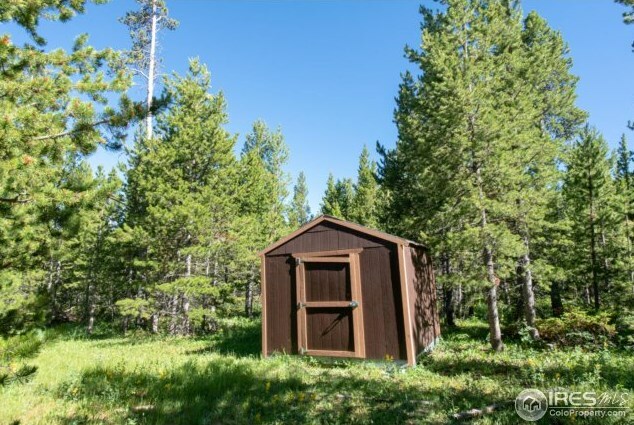 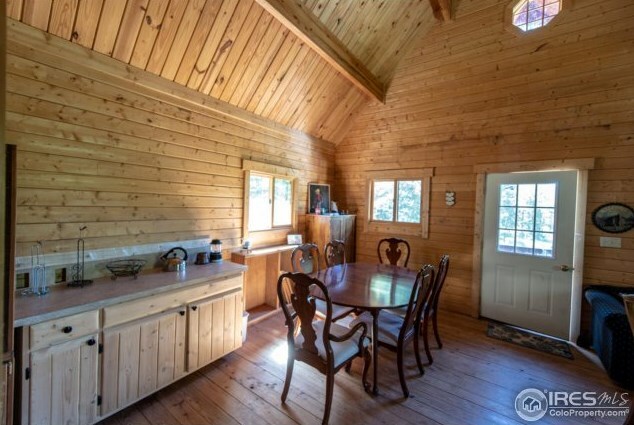 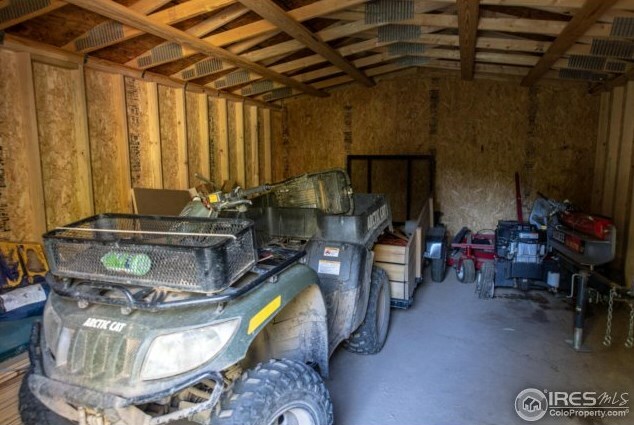 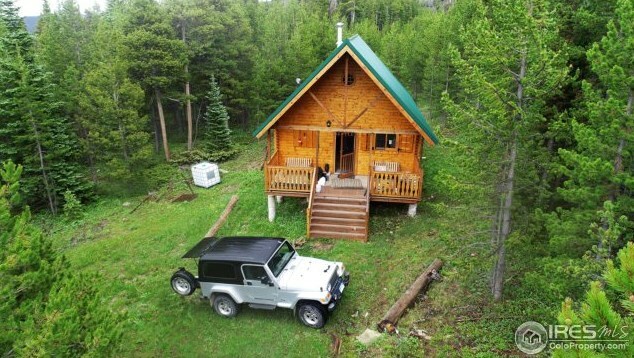 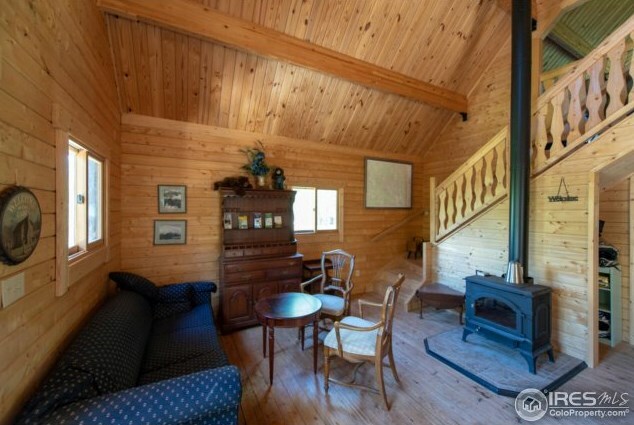 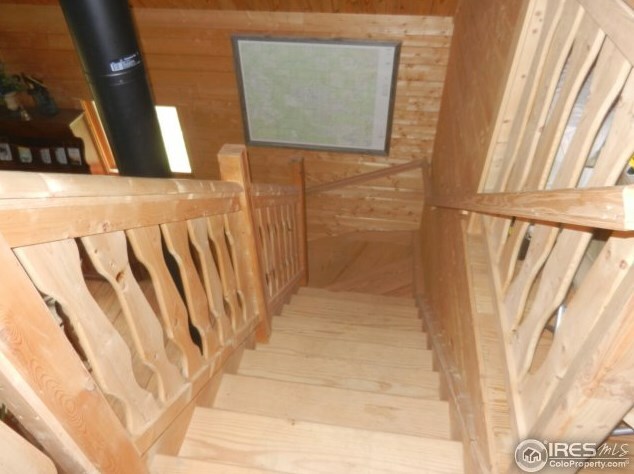 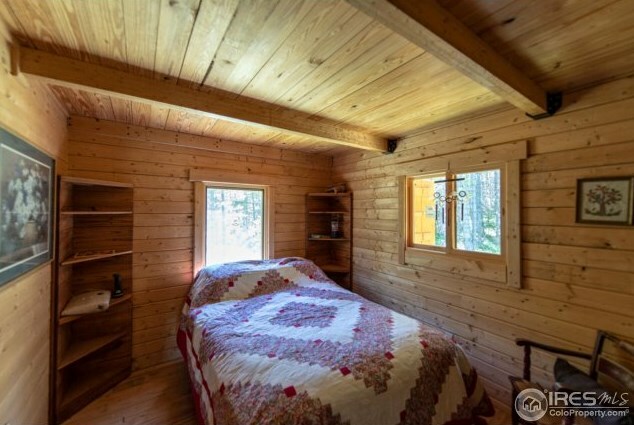 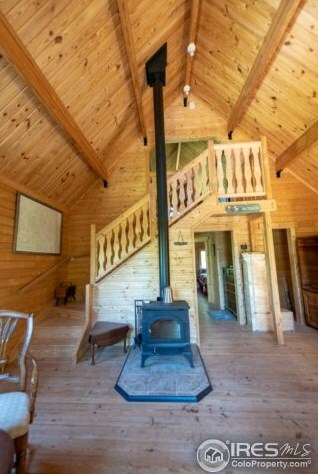 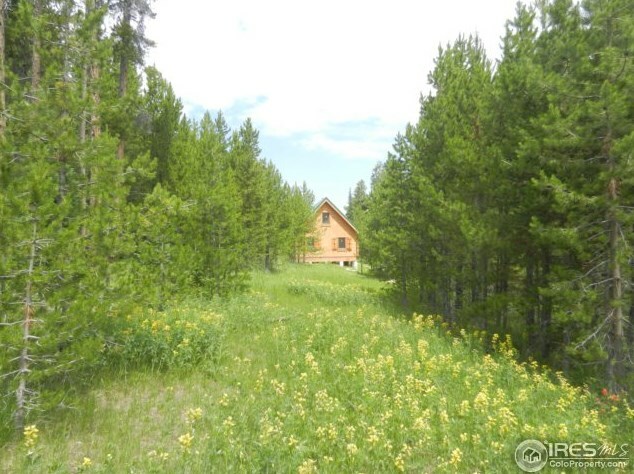 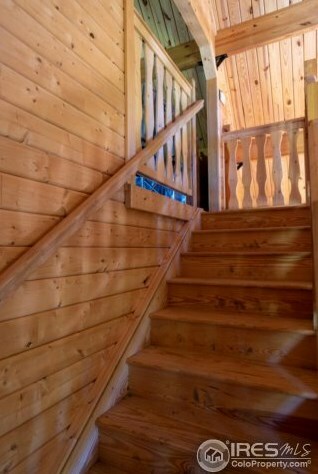 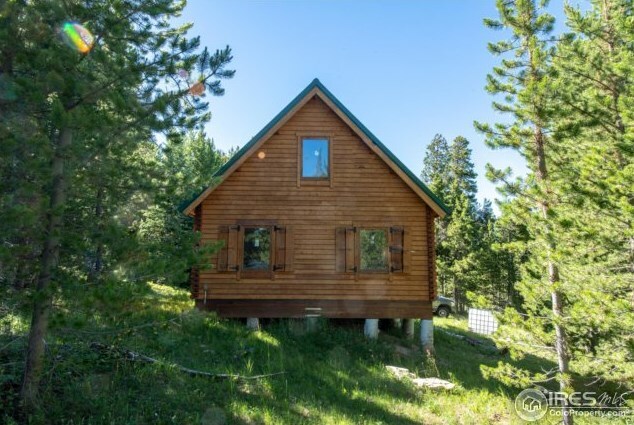 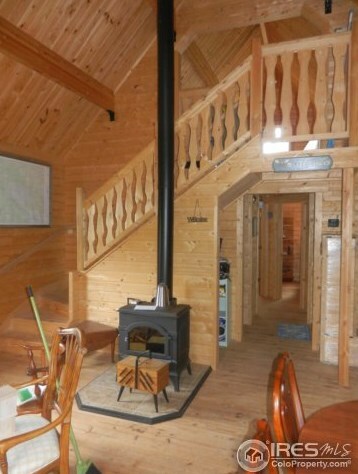 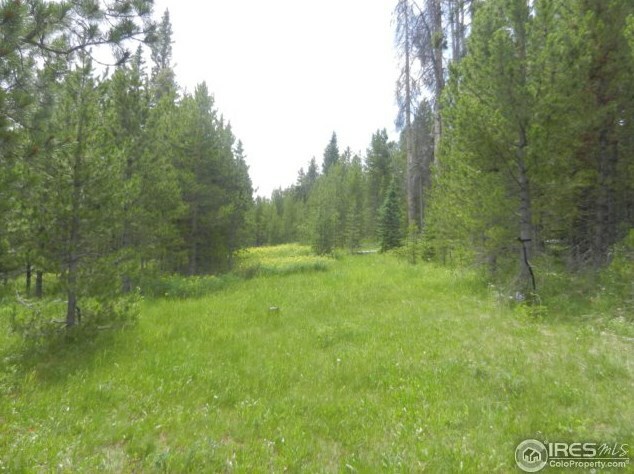 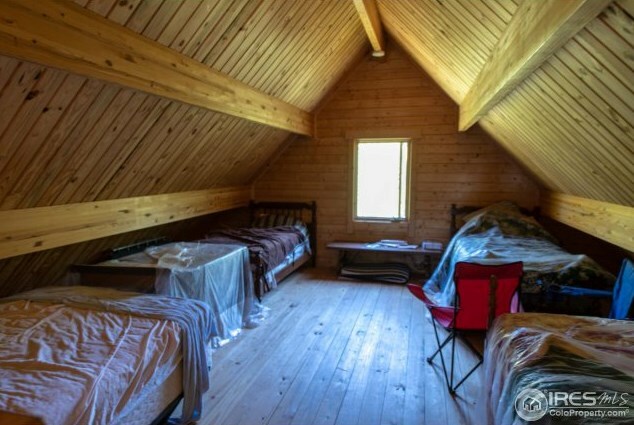 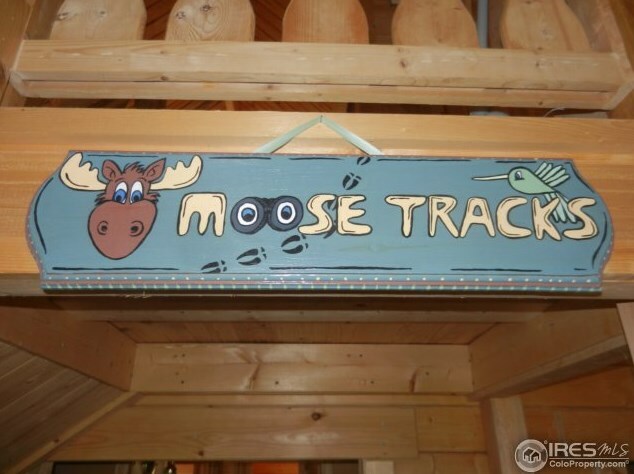 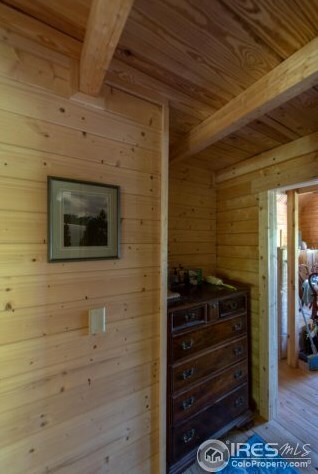 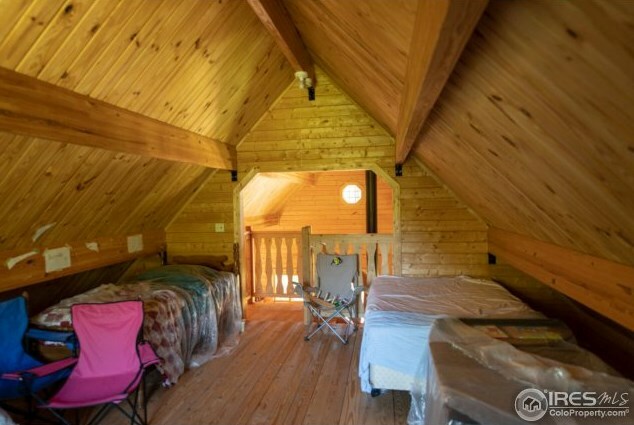 10000 Forest Road 169, Red Feather Lakes, CO 80545 (MLS# 856119) is a Single Family property with 2 bedrooms, 0 full bathrooms and 1 partial bathroom. 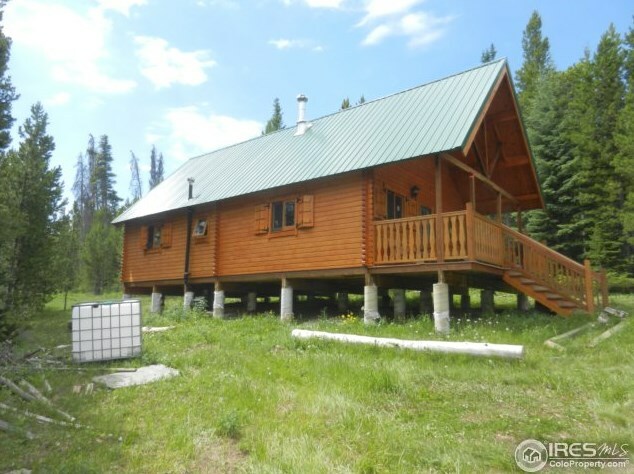 10000 Forest Road 169 is currently listed for $265,000 and was received on July 12, 2018. 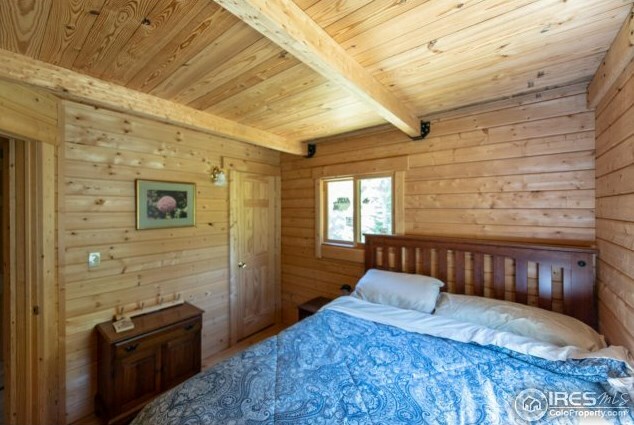 Want to learn more about 10000 Forest Road 169? 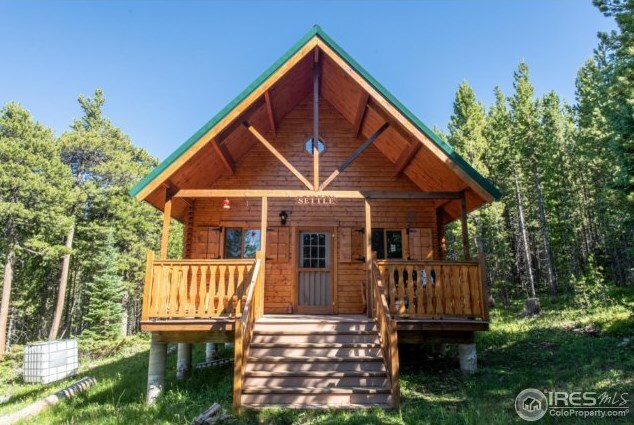 Do you have questions about finding other Single Family real estate for sale in Red Feather Lakes? 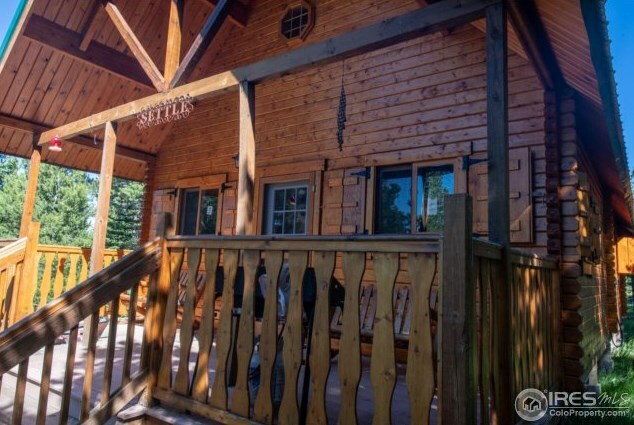 You can browse all Red Feather Lakes real estate or contact a Coldwell Banker agent to request more information.